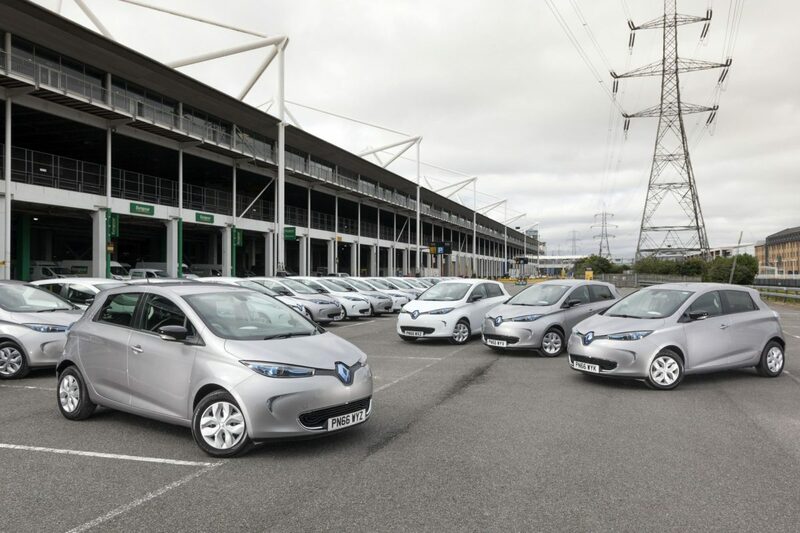 Renault boasted the completion of biggest ever order for electric cars in UK, as 55 ZOE were delivered to Europcar. 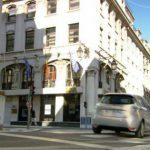 The French EVs are to be used by Europcar to support its city-based Deliver & Collect service (car hire), and help Europcar move towards its goal of 5% EV penetration for its fleet by 2020. 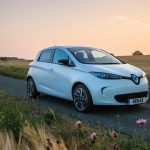 According to announcement, Europcar ordered the ZOE Dynamique Nav Rapid Charge, with slightly lower range ratings than that of the newer R240 (210 km instead of 240 km NEDC) or the “newer” new 400 km range ZOE ZE 40 (with 400km of NEDC range), but gains the 43 kW 3-phase charging capability (instead of 22 kW). In the UK, the 2016 base edition of the ZOE is available with the battery pack included (from £18,945 after the Government Plug-in Car Grant) or rented separately from the car (£13,945 after the Government Plug-in Car Grant with battery leasing from £45 per month). 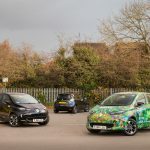 “Renault has delivered its biggest ever UK order of the all-electric Renault ZOE, with 55 of the innovative supermini having been supplied to Europcar UK for use in the delivery and collection of hire vehicles in major UK cities. 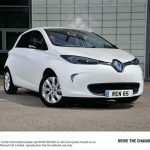 With zero emissions in use and offering the benefits of smooth and instant pulling power, the award-winning Renault ZOE is ideally suited to the busy urban-based role. 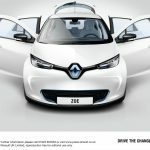 While supporting Europcar’s Deliver & Collect service, which ensures that customers of the leading mobility player enjoy a highly convenient and flexible hire car experience, the Renault ZOEs will also contribute to Europcar’s continued efforts to be at the forefront of reducing vehicle emissions and introducing customers to new technologies. 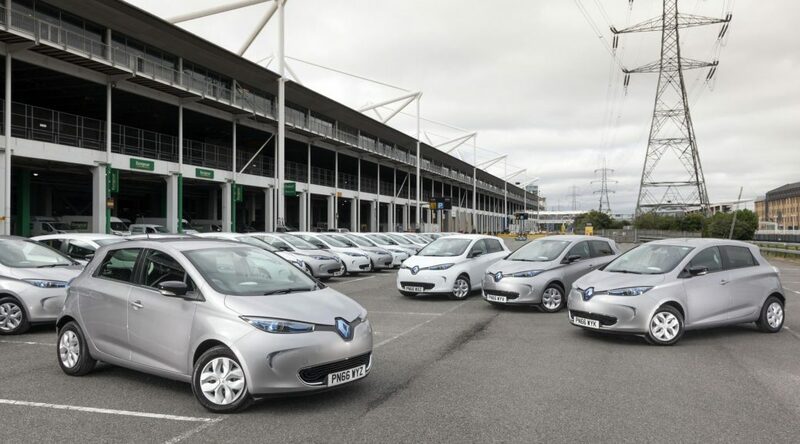 Europcar is committed to five per cent of its total UK vehicle fleet being electric by 2020. Ease of use and environmental compatibility were key factors in Europcar choosing the ZOE. 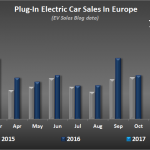 The firm’s decision to invest in Europe’s best-selling EV was also influenced by the positive customer feedback it has received from those who have experienced the Renault ZOE through its rental fleet.